I just love the last three months of the year. It's like the light at the end of the tunnel with Christmas and New Years to look forward to. And what drink goes better with the autumn-winter festive feel than a hot cup of orange chocolate. And I am not talking about the powdered version. I mean the real deal with dark chocolate, actual orange rinds and creamy milk filled with natural goodness all the way from New Zealand thanks to Fernleaf milk. Orange and chocolate goes so well hand in hand and this decadent drink doesn't take much too make. 1. Combine Fernleaf UHT Full Cream Milk, sugar, orange peel in a small sauce pan and place over medium heat. 2. In a small bowl break the chocolate up into small pieces. 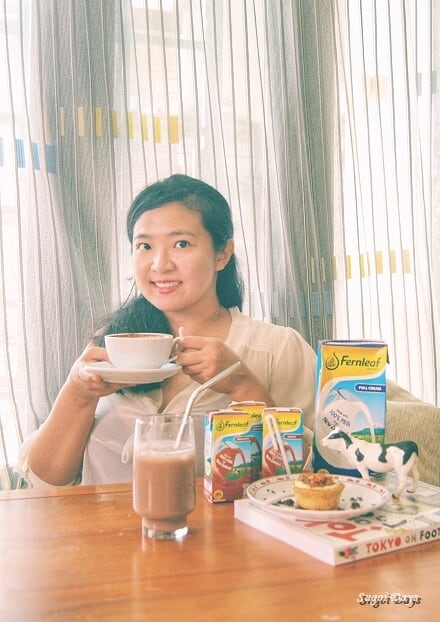 3, Lower heat and stir Fernleaf UHT Full Cream Milk frequently until hot but not boiling. 4. Pour hot Fernleaf UHT Full Cream Milk over chocolate and stir until chocolate is melted. 5. Serve topped with toppings of choice. 1. Save on time, you can also replace the orange rind with 1 tablespoon of orange extract. Add more for taste. 2. 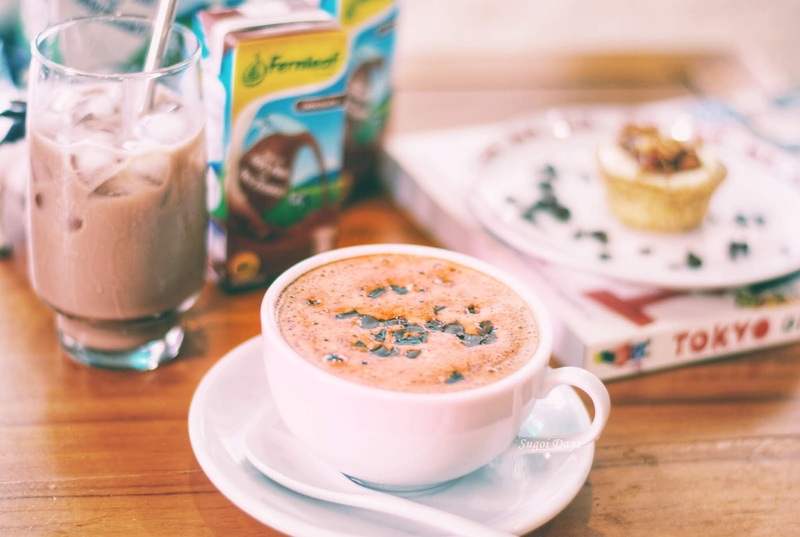 Fernleaf UHT Milk is the recommended milk of choice for this recipe as it is made with 100% milk from New Zealand for that 100% mmmmm. It offers the richest natural food source of bio-available calcium and other important essentials such as protein, Vitamin A and Vitamin D.
This is due to the lifestyle led by the cows as they are grass-fed with only the highest quality of grass as they graze about outdoors 90% of the time. New Zealand's fertile soil, excellent rainfall and abundant of sunshine makes it basically paradise on earth for cows. Living up to their title as the dairy expert with over 140 years of experience, Fernleaf also ensures the highest quality at every stage of the milk production - from farm to finish. And there ya go. 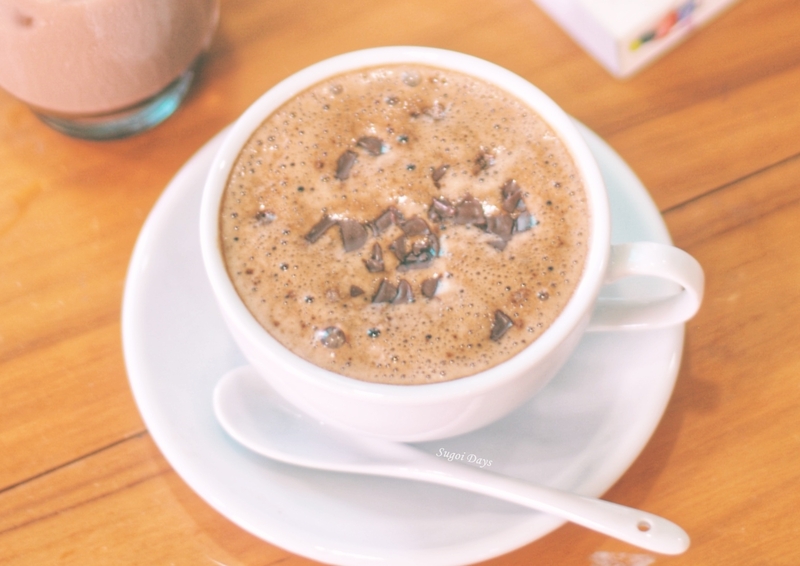 Easy peasy decadent orange hot chocolate in less than 20 minutes for any rainy day, festive party or just as a guilty pleasure for any occasion. Oh my...that does look delicious. Just wondering what kind of orange type did you use? Just want to get it right. I am not sure what you mean but I used the big oranges found in most supermarkets. Not to be confused with mandarin oranges ya.